Empower your dental hygienists and truly value them! I recently consulted with a dentist who just could not understand why his dental hygienists got upset when he rejected their request for more time in their schedule with certain patients for a variety of reasons – the patient is disabled and has problems getting in and out of the chair, the patient gags frequently, the patient has problems flossing, or simply that the patient likes to talk. The dentist was concerned that the extra ten minutes would become twenty and more in the years ahead. The hygienists felt they were rushed and just could not provide the proper service for their patient. In my opinion the dentist just did not see the BIG picture. Nothing matters more than good patient care. The hygienists were already very productive and doing a great job with hygiene services and even educating patients about their needed treatment. My advice to him was to empower the hygienists to decide at each hygiene visit how much time is needed for their next hygiene visit to provide a good service for the patient and still continue being productive financially. Once empowered the attitude of the hygienists changed completely. The atmosphere in the office improved and so did the productivity of the office! 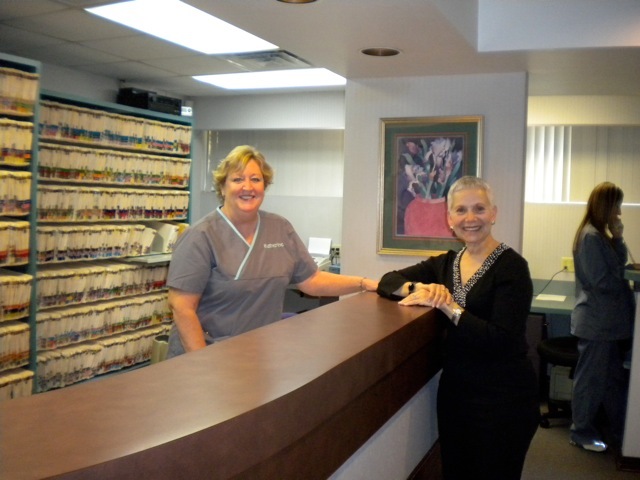 Dental hygienists need to be treated like the licensed dental professionals that they are. When empowered, there is no limit to what they can do for the dental practice!